It's happened before. I'm familiar with this cocktail of emotions that I've deduced to be wanderlust. A pull at the heartstrings to pack my bags and get out into the world is a familiar feeling; I've been extremely fortunate to have the opportunity to indulge my passion for travel in the past. However, this time, instead of booking a ticket I'm going to have to settle for a virtual vacation. -The Slumdog Millionaire soundtrack - how can you listen to that without smiling? 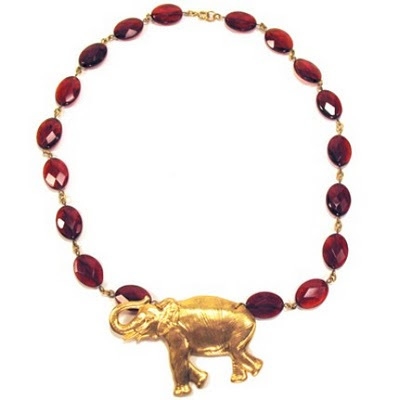 -Perhaps an elephant necklace would be a suitable substitute for a sari while stateside? This one from Manic Trout is fabulous. P.S Visit Starfish and Sundresses for a discount! 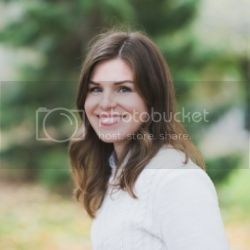 -One of my long-time favorite bloggers, Courtney is traveling the country. I can't wait for her recap. -I was recently introduced to the story of a girl named Dana from Charlotte who seems to be living the book Eat, Pray, Love. Long story short, she quit her job, sold her house and left for India to practice yoga and soul-search. Dana is writing a blog about her story and I can't wait to follow along, find her here. 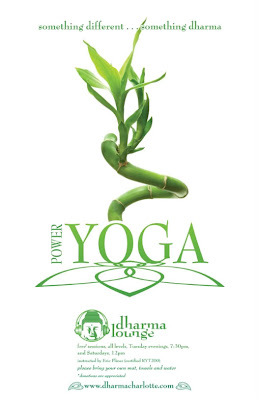 -And for you yogi's in Charlotte, I've just discovered that on Tuesday nights they host a free yoga session at the Dharma Lounge that is supposed to be awesome. I'm all about doing a downward dog in a place that looks like this. Any other ideas, drop me a note! 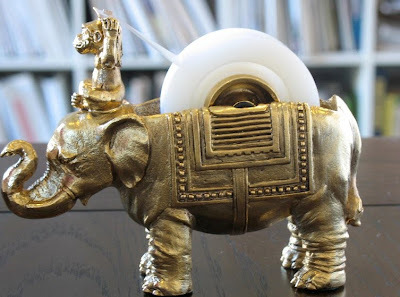 I love that tape dispenser! Would love to go to India too..great story here! That elephant necklace is divine! I have Indian family and adore hearing about their travels home! Don't forget about the amazing food that comes from India! Nothing like a great Masala or Vindaloo with Naan and Basmati to cheer up my night!! You will get there one day love. 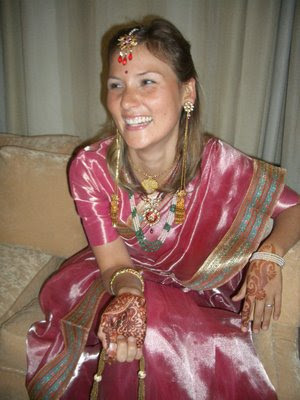 I LOVE LOVE LOVE India and anything Indian! I'm convincing Tim to take me to the Houston Ballet for my birthday, and the story is about India! When you go to India, call me, I'll go too! Great post Megan! I hope you read that Almond Eyes Lotus Feet, it reminds me of us in 6th grade when we were into face masks! You'll love it! I want to go to an India market to buy chickflea flour now to make body pastes out of! Ha! Henna! An Indian virtual vacation can not be complete with out a little henna. There has to be a henna artist in your area. Just beware of "black henna", very very bad for you!